The Welcome Table Coffee Collective is a glowing example of how Haywood Street becomes involved in community partnerships. It shows how local business owners have the opportunity to identify and step up to the needs of our marginalized friends. 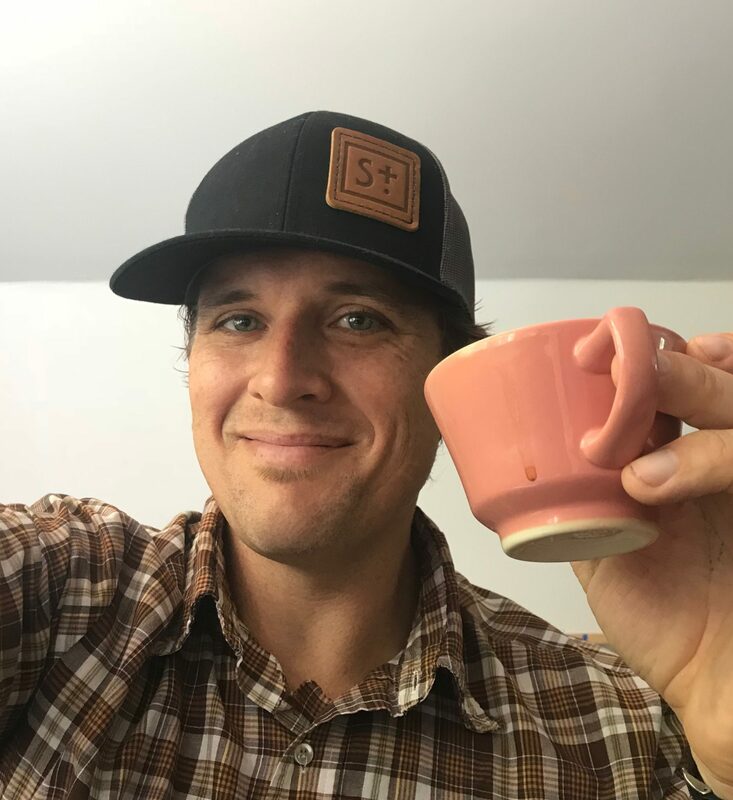 Jay’s story is one of sharing dignity through coffee and it highlights the thing that always seems to happen at Haywood Street–when you serve, you are served. If you would like to discuss providing a culinary service or product for the Downtown Welcome Table, please contact Brook van der Linde at brook@haywoodstreet.org. It’s quite simple really. The Welcome Table is a place that serves dignity by way of food on a plate. Coffee feels like it may be the easiest and quickest way to do that very thing, in a cup. As the Welcome Table continues to serve delicious and well prepared food, quality coffee was a logical next step and the response from the WNC coffee community has been overwhelming. As I spoke with Dave (Haywood Street’s Banquet Steward) about Haywood Street’s weekly ‘per pound’ needs, we set a goal and have effectively met those needs within the first few months of forming the Collective! 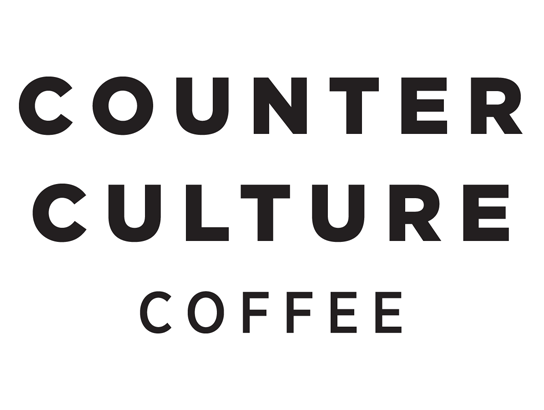 The Coffee Collective is simply a chance for local coffee purveyors to participate in serving delicious coffee to those people in our community often overlooked. Whether it is a 10 lb monthly donation, or random amounts when it’s convenient, people have been eager to be a part of giving to Haywood Street. I feel like I am the lucky one because I drop the coffee off and get to see the joy brought to the kitchen crew who tell me how delightful it is to have good coffee and how they hear from friends every week about how different the good stuff is! You can be a part too! Whether you own a shop, roast your own coffee or simply want to donate coffee on your own, just bring it by High Five Coffee on Broadway Street and we will take it from there!